Delicious and yummy Aloo Paratha recipe is one of the most famous breakfasts in India, especially in north India.aloo paratha recipe is the most simple dish to make. you will get all the ingredients at home. 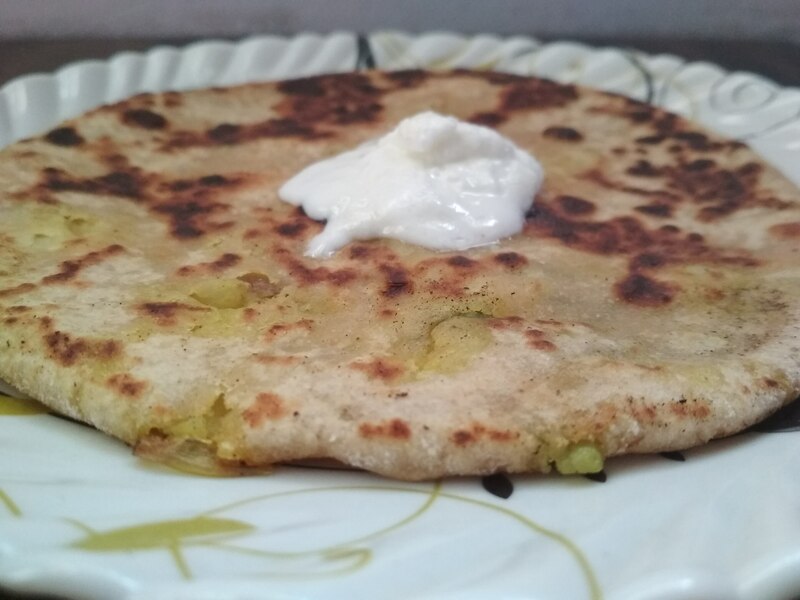 Aloo Paratha is basically a stuffed whole wheat bread with plainly boiled aloo or with aloo mixture.you can use other stuffing for your Partha and make parathas like gobi paratha, onion paratha, paneer paratha and many more. 1 medium size finely chopped tomato. 1 medium size finely chopped onion. 1 finely chopped green chilies. 1/4 teaspoon dry spices powder(garam masala). In a mixing bowl first mix whole wheat flour, salt, and oil. add water to the flour and prepare the smooth and soft dough. when a potato is slightly warm peel and mashes the potato using a masher or with your hands.make sure it’s not lumpy. add chopped tomatoes and saute it. next, one by one add all dry spices like garam masal, red chili powder.turmeric powder, chat masala and salt.mix it uniformly.and cook for 2 minutes in low flame. 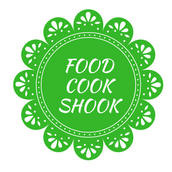 add chopped coriander leaves and mix it.cook in low flame for two minutes. Roll the dough small-medium balls into 3/4 inch circle. add a spoonful of potato filling in the center. ensure potato filling is not mushy. seal the dough by joining the corners . and prepare the round ball. now roll the ball into round paratha apply pressure evenly to make the paratha round from all side.and the mixture does not come out. placed the rolled paratha on a hot griddle or tava. to make sure paratha are crispy and soft put your paratha in hot tava and not on a low-temperature tava. flip the paratha side by side to make sure it gets partly cook. apply some desi ghee on partly cook Partha and cook .apply on another side also. flip aloo paratha 2/3 times.to make sure aloo paratha gets cooked from both sides. once you notice the brown crisp spots your aloo paratha is done. For preparing the soft dough for your partha add some oil /ghee while kneading. for aloo stuffing, you can use plain boil aloo with roasted cumin seeds and other spices or you can cook boil aloo with onion separately and then add. you can also use other veggies with aloo . chopped onion, chilies and coriander finely. mashed aloo very well there should not be any lumps or small pieces otherwise paratha will break while rolling. for little sourness taste in your paratha, you can add amchur or lime juice also.